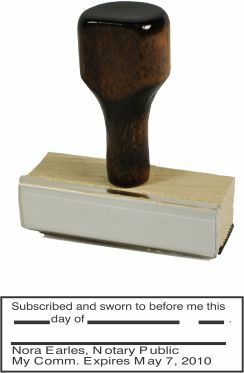 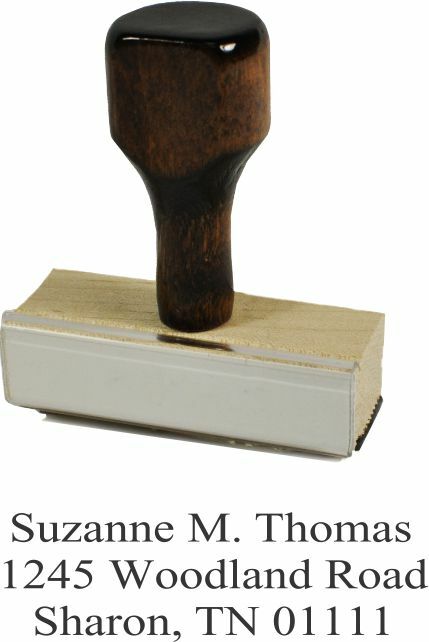 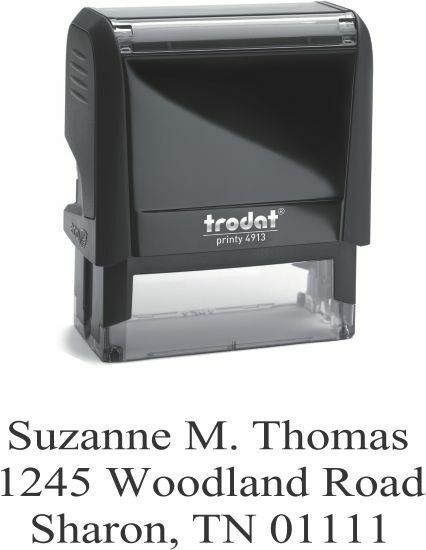 All of our stamps are manufactured in real rubber (not photo-polymer plastic) with a state-of-the-art laser Engraving system. This assures you the highest quality possible at any price. 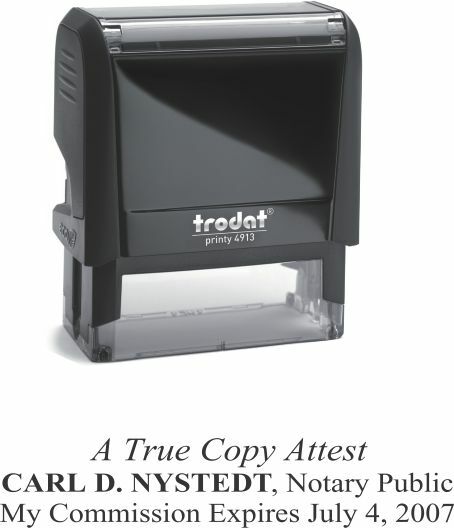 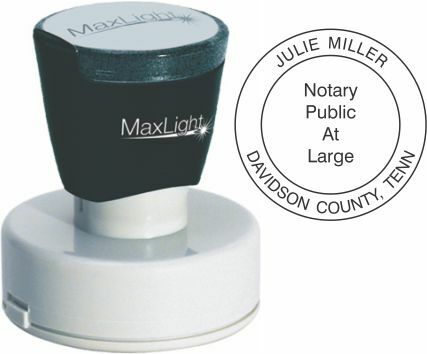 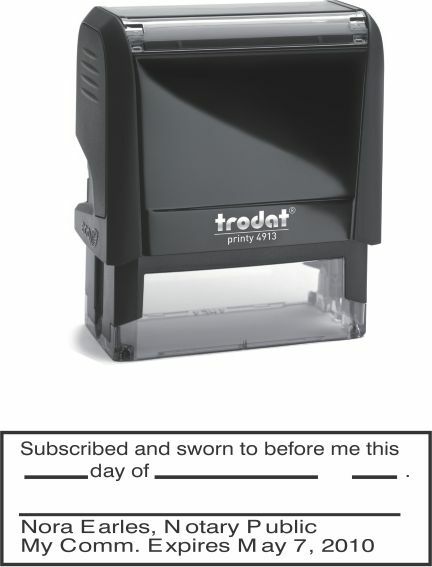 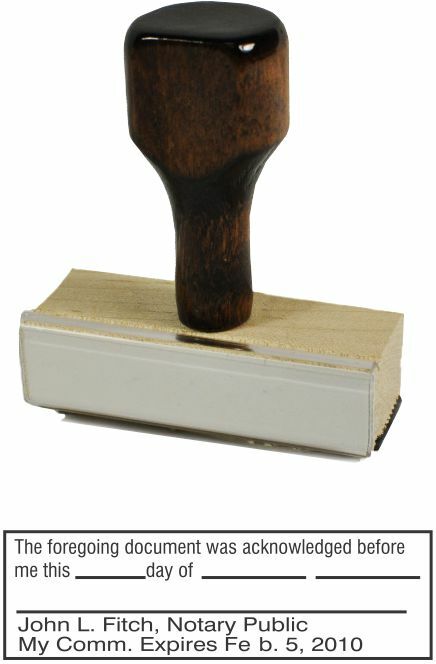 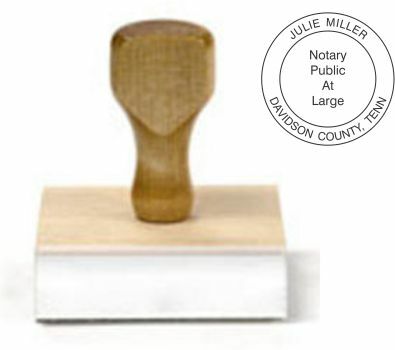 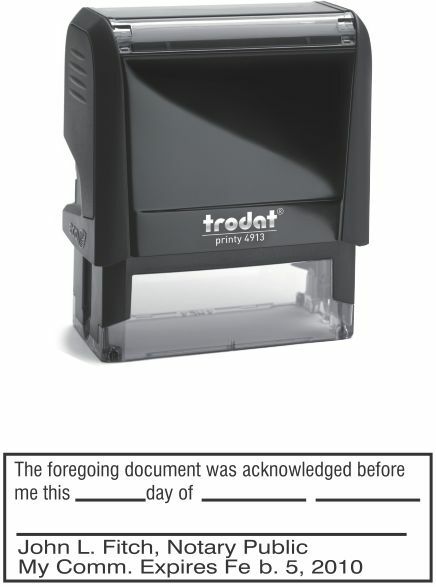 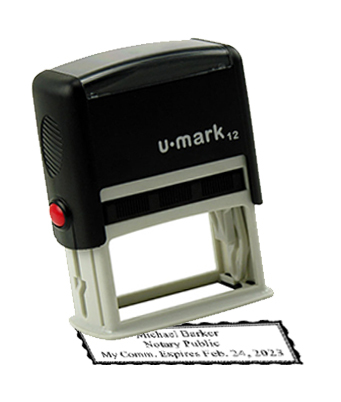 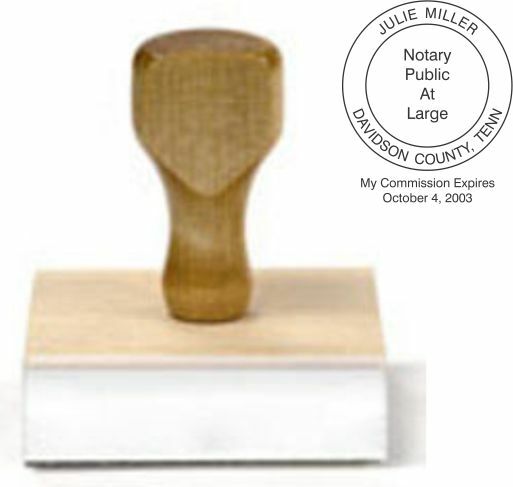 We offer both self-inking and pre-inking stamps. 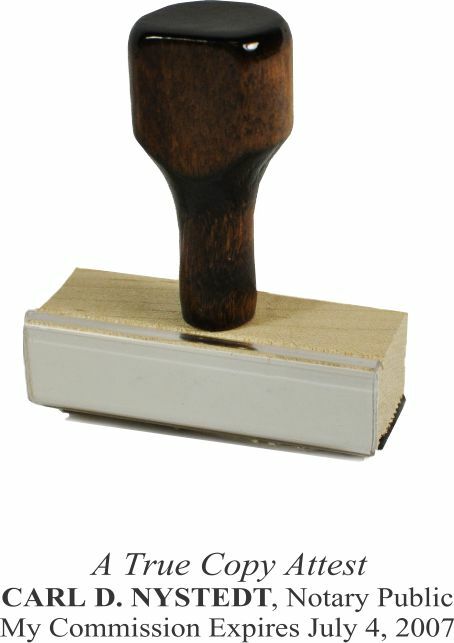 Select the one that best suits your needs from this page.